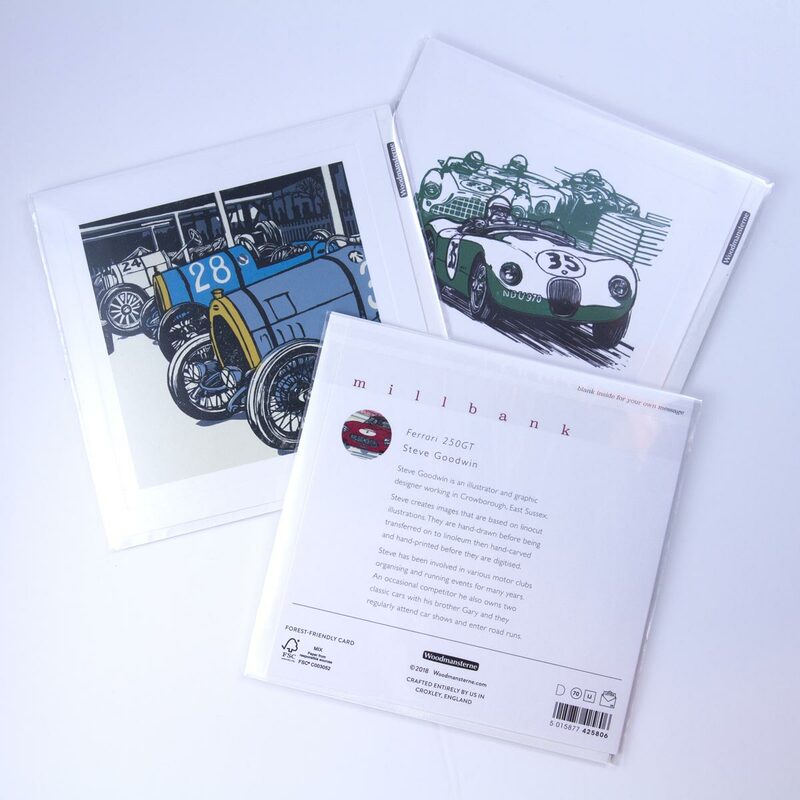 We were very excited to receive complimentary copies of these greetings cards, illustrated by Steve Goodwin. These cards are being published by Woodmansterne and should be available in shops soon. More illustrations by Steve have been taken by other greetings card companies with others showing interest too.